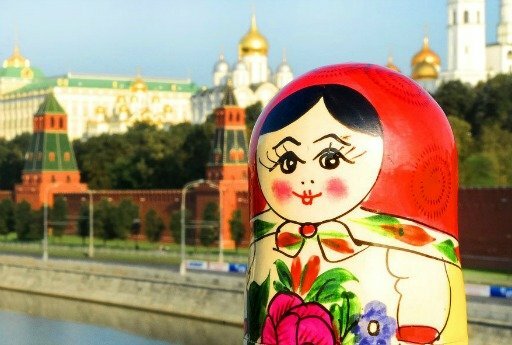 Home » Reviews » Thanks Travel All Russia for all your hard efforts! Bravo! 1) The hotels in St. Petersburg and Moscow were excellent as was their service. 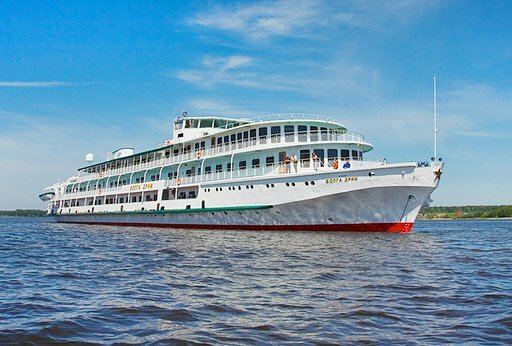 Likewise, the Volga Dream. The food was terrific too! 2) Airport taxi service was great (on time and comfortable). 3) The special trips… especially the ballet… were great. 4) The guide in Moscow made Russian history and art come to life with his interesting stories. I could have spent several more days touring with him.The lectures on the Volga Dream about Russian Politics and Art were spellbinding. 5) Getting to Saint Petersburg a day early and leaving Moscow a day late turned out to be a terrific idea as it gave us time to acclimate and enjoy the cities on our own. Thanks for your encouragement to do that. 6) Finally thanks Travel All Russia for all your hard efforts to support our travel arrangements, visas, and answers to my many questions. Much appreciated. Bravo! 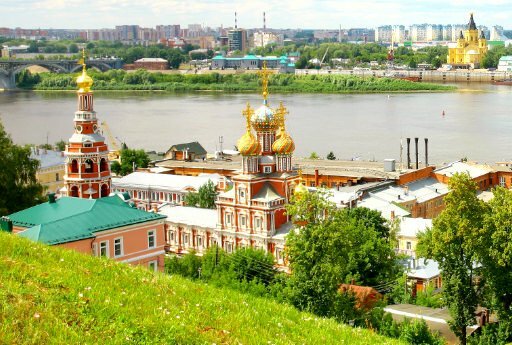 7) My negative feedback would be that it would have been nice to spend more time doing walking tours of the towns to get to know today’s Russia instead. What a beautiful small city - Yaroslavl… we loved exploring it. Again, overall the trip was a wonderful experience… so much so that we’d love to go back.